5Dimes has Week 1 lines already! If Charlie Strong wants to turn around Texas’s fortunes in 2016, he’d better find a productive quarterback. The Longhorns open 2016 at home vs. Notre Dame. Published on Wednesday, 1/27/16, at 2:46 p.m. Eastern. 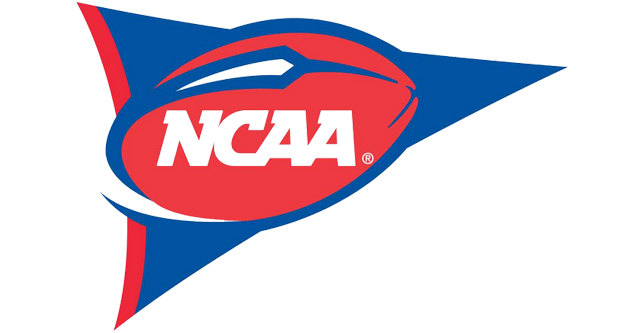 5Dimes has already sent out spread for the best Week 1 games of the 2016 college football season. All of these spreads have double juice (-120 either way). Alabama -12.5 vs. Southern Cal (in Arlington) – Nick Saban’s team has won and covered in a pair of season openers at Jerry World vs. Michigan and Wisconsin. The Crimson Tide also rolled to a 38-0 win over Michigan St. in this building to advance to the CFP finals this past year. FSU -5 vs. Ole Miss (Orlando) – Chad Kelly is back for the Rebels, but his favorite target Laquon Treadwell is gone. Oklahoma -6 at Houston – Tom Herman’s team becomes a CFP sleeper with a win over the Sooners, who are going to have a big challenge in containing Houston star QB Greg Ward. LSU -5 at Wisconsin (Lambeau Field in Green Bay) – Revenge game for the Badgers, who blew a big lead and lost to LSU in the 2014 season opener in Houston. Georgia -5 vs. North Carolina (Ga. Dome in Atlanta) – The Kirby Smart Era begins. Will this game mark the start of Jacob Eason’s tenure as UGA’s starting QB? West Va. -6.5 vs Missouri – Morgantown isn’t the most friendly environment for Barry Odom to make his head-coaching debut. 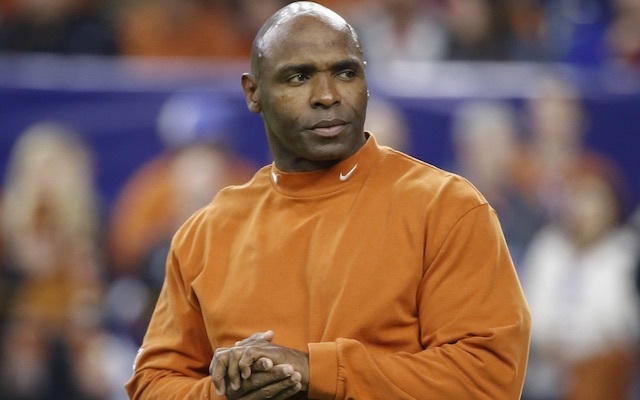 Notre Dame -5 at Texas – Will Charlie Strong get the Longhorns turned around in 2016? A win over the Fighting Irish is pivotal for him to do so. 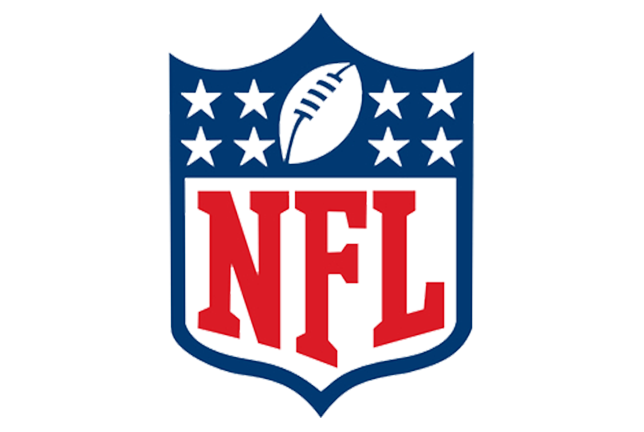 Clemson -6 at Auburn – Clemson defensive coordinator Brent Venables lost five key players early to the NFL Draft. Will Jeremy Johnson win the starting QB job and have a redemption year? Make no mistake, Gus Malzahn is on the hot seat and might need this win more than Strong needs to beat Notre Dame.